The Industrial Museum (Industri museet) in Horsens shows a lot of different angles of the Danish history during the industrialization of Denmark. 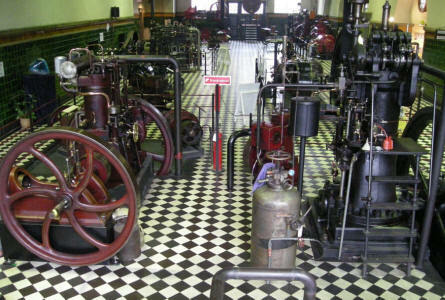 Parts of the museum is a technical museum and other parts are a historical museum. Find different kinds of engines and motors, historic workshops, apartments as they looked in 1900 and much more. 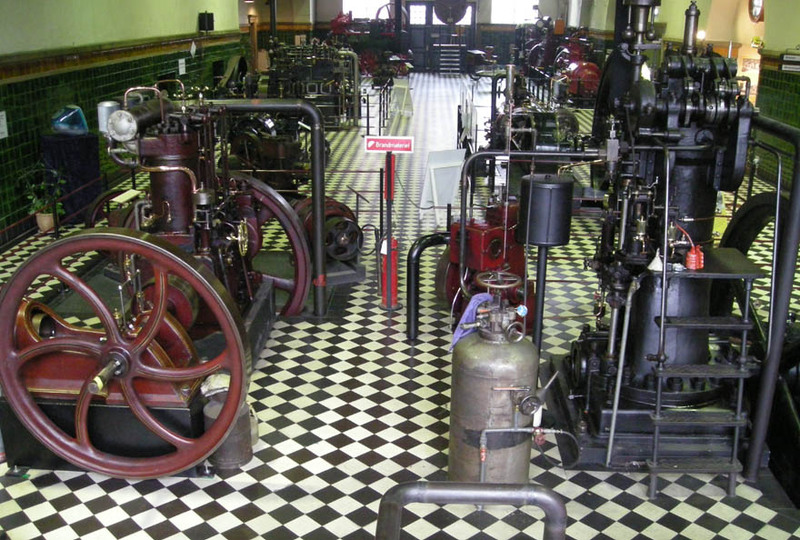 Some of the many machines and engines at the Industrial Museum in Horsens. 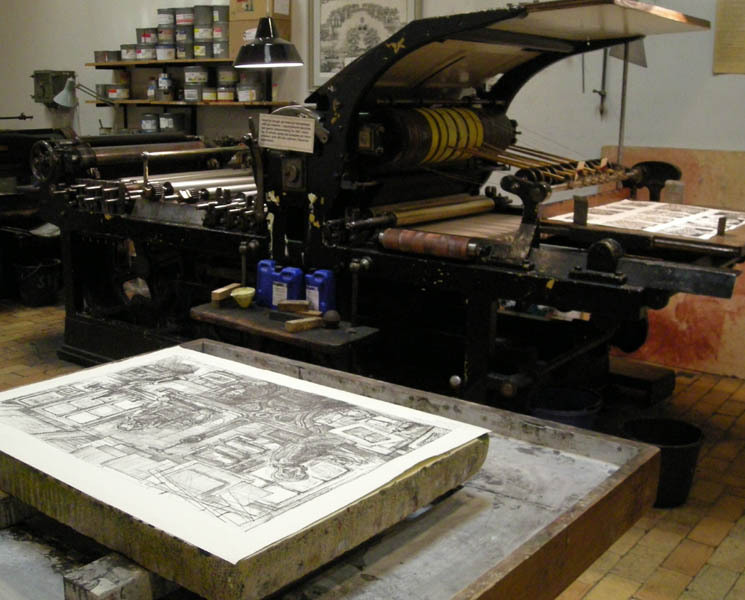 Historic printing equipment at the Industrial Museum in Horsens. 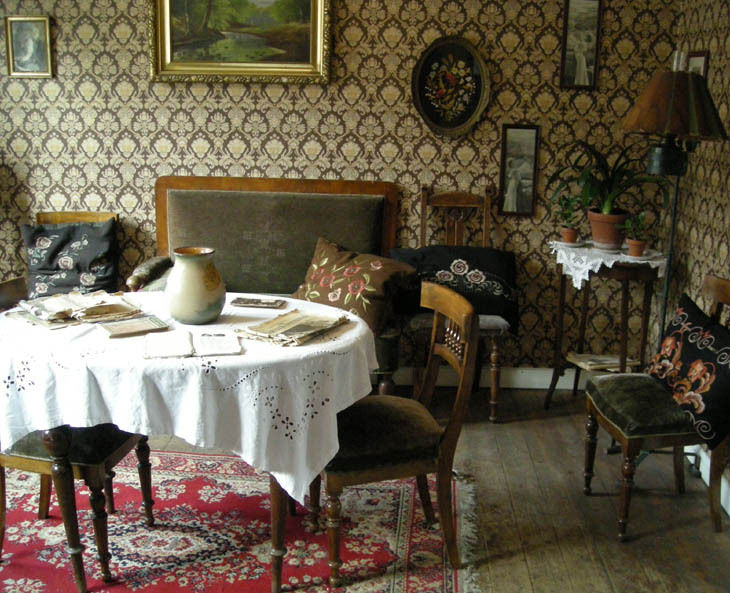 Historic apartment (approx. 1930) at the Industrial Museum in Horsens. 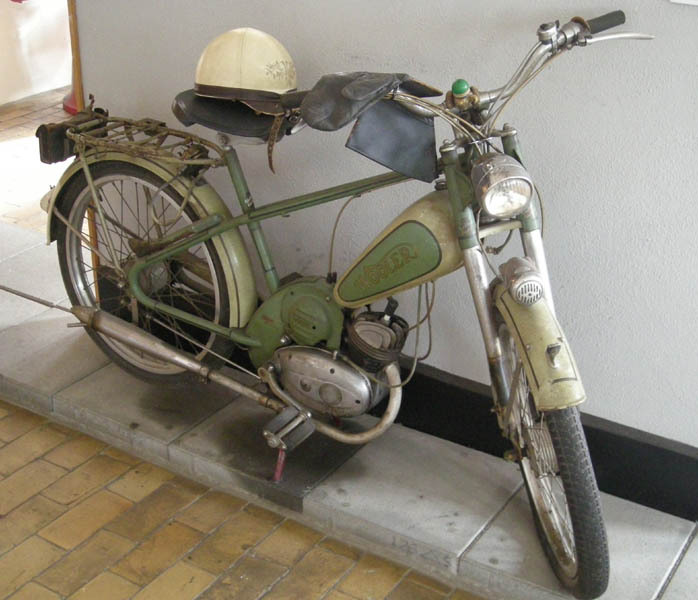 An old moped at the Industrial Museum in Horsens. 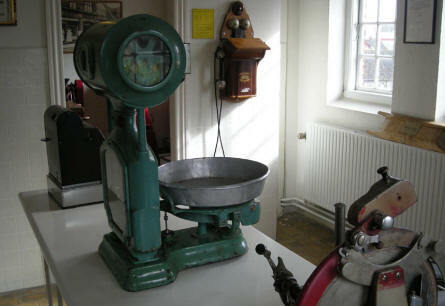 Historic butchers shop at the Industrial Museum in Horsens. 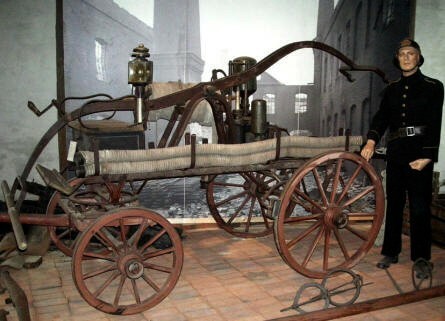 Historic fire equipment at the Industrial Museum in Horsens.